If you love frozen desserts, ice cream, sherbets and sorbets aren’t difficult to make at home. There are tons of great recipes available. If this is your first time, or you just want to improve your technique, check out these tips for making homemade ice cream. Read your ice cream freezer’s directions and follow them. Many home ice cream freezers have bowls that need to be frozen ahead of time. Don’t skimp on this step! A bowl that isn’t completely frozen will take longer to freeze your ice cream and impact the finished product. If you make homemade ice cream on a regular basis, store your bowl in the freezer once it is clean. 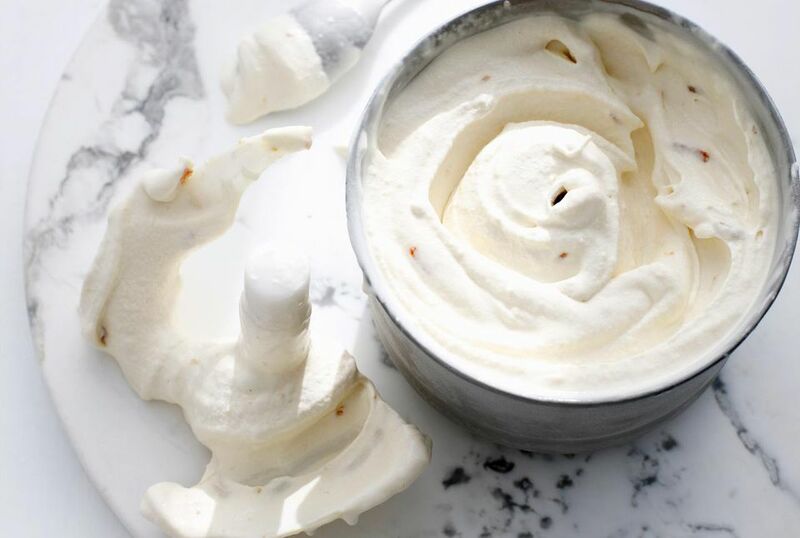 It will always be ready for your next batch of ice cream. Don’t overfill your ice cream maker. Churning ice cream incorporates air into the finished product while it freezes, so you will need some extra room in your freezer. This will vary by model but try not to fill it more than about 2/3 of the way up. Make sure your ice cream base is cold before putting it in the ice cream freezer. No matter which recipe you choose, this step will improve your ice cream. A cold base will help it freeze faster, which will result in a better texture. Chill it in the refrigerator for at least an hour before putting it in the ice cream freezer. You can even refrigerate it overnight. Adding a little alcohol to your ice cream base can help keep the texture softer. Because alcohol doesn’t freeze, it will keep the batch from getting as hard when you store it in the freezer. However, don’t go overboard. Using more than a few tablespoons in a recipe could keep it from freezing properly. Start simple. You don’t need to add every mix-in that you have to your ice cream. Just pick one or two ingredients to add to your ice cream. You can always add others as toppings later. Add your mix-ins a minute before your ice cream is finished churning. They don’t need to mix for the entire time, so you can add them in when the ice cream is basically done. This will keep the ingredients from breaking up too much. Cover your ice cream with plastic wrap and seal it in an air-tight container. Properly storing your ice cream will help keep the consistency and prevent ice crystals from forming. Above all else, experiment! Start with a basic recipe and change it until it fits your personal taste. After all, we all like our ice cream a little differently. When you are experimenting, try keeping notes about what you did to the recipe so you can duplicate your successes. Make a Creamy Peach Milkshake With Just Three Ingredients!